Sacramento, Calif.— On Dec. 14, 2018, families of prisoners and supporters held a rally in front of the California Department of Corrections and rehabilitation’s (CDCr) headquarters against the CDCr-induced violence that many of their loved ones are experiencing. Dec 14, 2018 Rally at CDCr Headquarters: FAMILIES UNITED TO STOP MERGED YARDS! 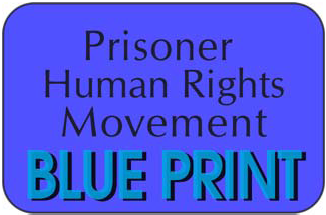 Stop the Merging of Sensitive Needs Yards and General Population in CA State Prisons! The violent gang environment in prison was created in large part by CDCr’s own policies, which set prisoners against each other along racial lines. In a procedure completely discredited by the prisoners’ own mass movement based on an “Agreement to End Hostilities,” CDCr exacerbated the gang problem by incentivizing snitching. To get out of solitary, the infamous Institutional Gang Investigators demanded information to use against other prisoners without regard to its validity. CDCr “protected” their growing snitch population by placing them in Special Needs Yards (SNY). The SNY population grew. Recently, CDCr started reintegrating those prisoners. Their pilot program, almost entirely voluntary, was reasonably successful. Prisoners can work out their differences given a chance. What we were protesting was the deplorable escalation of violence when the reintegration program became no longer voluntary. Ruthie, a member of Inmate Family Council (IFC) at Avenal Prison, recounted an IFC meeting where the plan was presented to families. Almost immediately prisoners reported incidents. The only way large-scale violence was prevented there was that the SNY prisoners refused to go. They are locked up in ad-seg for refusal, but they are not budging. The families call it “deliberate indifference. They are intentionally putting inmates’ lives at risk.” What can we do? Ruthie asked that prisoners forward to her copies of their write-ups (called 115s). Some of those include pictures of the injuries, which are very graphic. At another facility, Norco, the forced reintegration resulted in riots, stabbings, and fires being set. You could hear prisoners screaming for help from across the street. Family members’ persistence in demanding answers from the prison halted reintegration there for a time. But when Norco reintegrated again, a family member reported their loved one had his nose, eye-socket and ribs broken. He now has a spinal injury and is in a wheelchair. The whole SNY setup is unsustainable. General population prisoners from Wasco were told they were being transferred upstate. Instead they were bused to North Kern prison’s SNY. There the warden met them and assured them that the SNY population did not want any problems, they were safe. But as they were going to the yard, the SNY prisoners lined up along the fence and started calling them out. Protocol in such cases is to close down the yard. Instead the call went out over the loud- speakers that all prisoners had to report to the yard. The more than 30 prisoners were attacked by the entire SNY population. They were beaten with locks, had their heads split open, and were stabbed. They also received 115s for “participating in a riot” and were put in ad-seg. As the Agreement to End Hostilities proves, prisoners are reaching for new human relations among themselves, asserting themselves independently of their guard-overlords. Solidarity among and with prisoners is the only way out of the mass incarceration nightmare. SIGN THE PETITION AND GET OTHER PEOPLE TO SIGN IT. SEND A SURVEY TO YOUR PEOPLE INSIDE CA STATE PRISON TO GET THEIR OPINIONS AND EXPERIENCES. SIGN YOUR GROUP, SCHOOL, ORGANIZATION ON TO THE LETTER TO CDCR SECRETARY RALPH DIAZ. A Non-Designated Programming Facility is where SNY (Sensitive Needs Yards) and GP (General Population) inmates are forced to cohabitate and program on a Non-Designated Yard together. 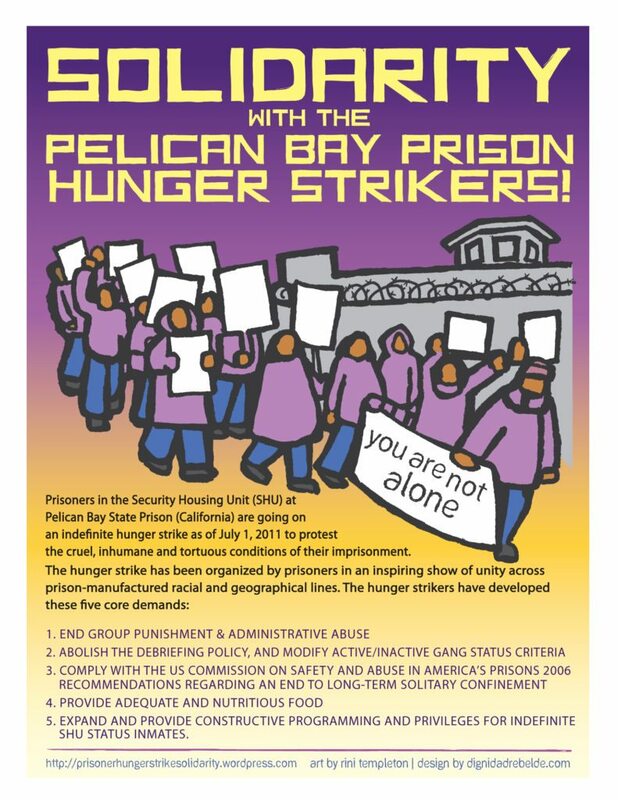 Stand in solidarity to halt the unsafe environment CDCR is creating for our incarcerated loved ones (and front-line correctional staff) with Non-Designated Programming Yards! They have not been given a choice, and have no voice! IF WE DON’T SPEAK FOR THEM, WHO WILL?